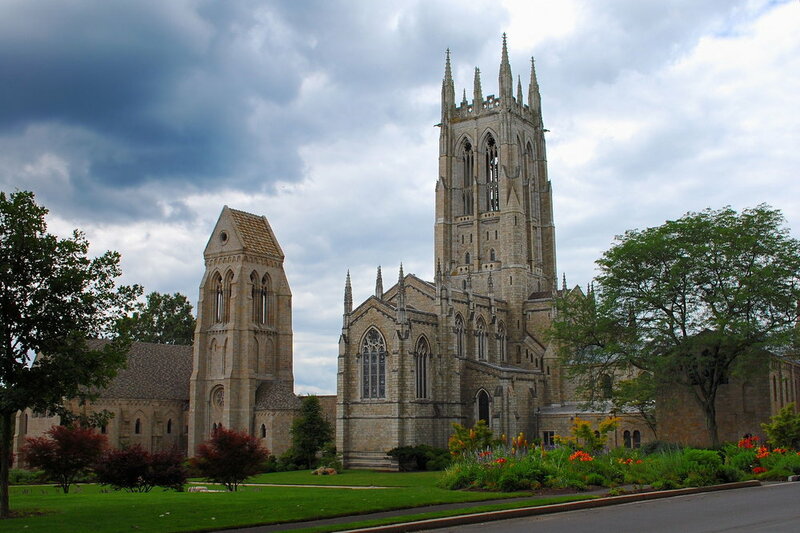 Bryn Athyn, Pennsylvania, was founded as a religious community in the late 19th century by members of a Christian denomination known as the New Church. Just a mile from the Philadelphia border, this small borough is home to some of the area’s most remarkable architecture, buildings that reflect the religious faith and vision of the community’s earliest residents. The Bryn Athyn Historic District includes three family residences—father John Pitcairn’s Beaux-Arts mansion, Cairnwood, and sons Harold and Raymond’s residences, Cairncrest and Glencairn, respectively—and the renowned Bryn Athyn Cathedral. All were constructed between 1892 and 1938. 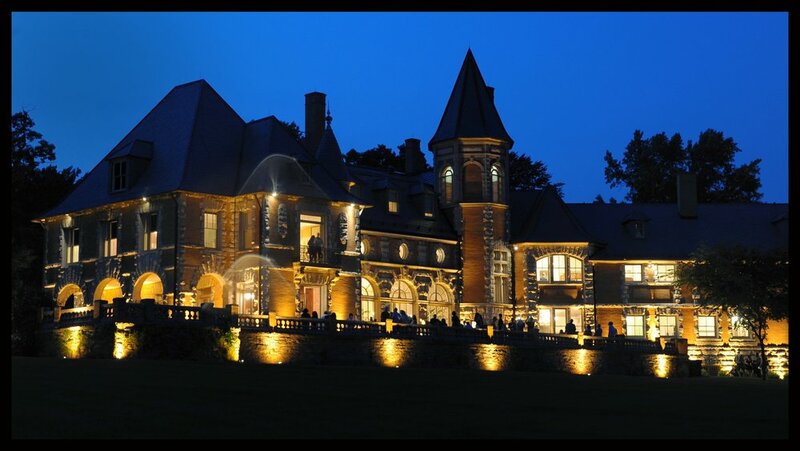 The Bryn Athyn Historic District was designated as a National Historic Landmark on October 6, 2008. One of the best ways to explore the Bryn Athyn Historic District is by taking a guided tour. Visit each December to enjoy Christmas tours, teas and events in the District. 'The Flight into Egypt', French, 1140-1144 AD. In the collection of Glencairn Museum.